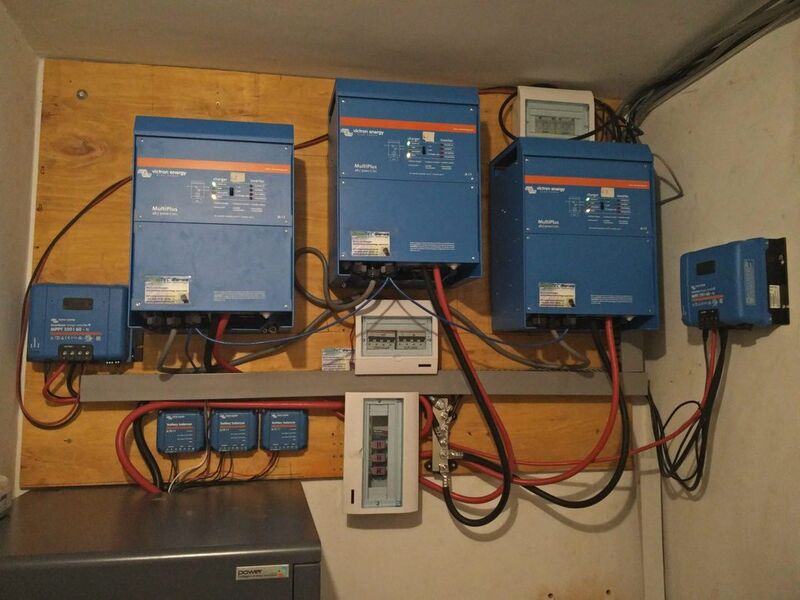 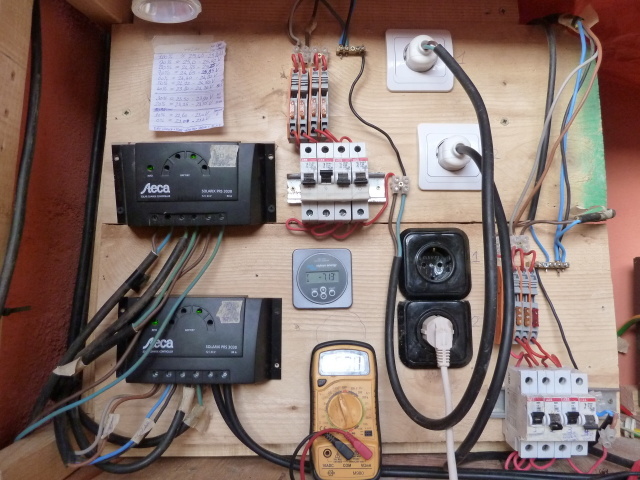 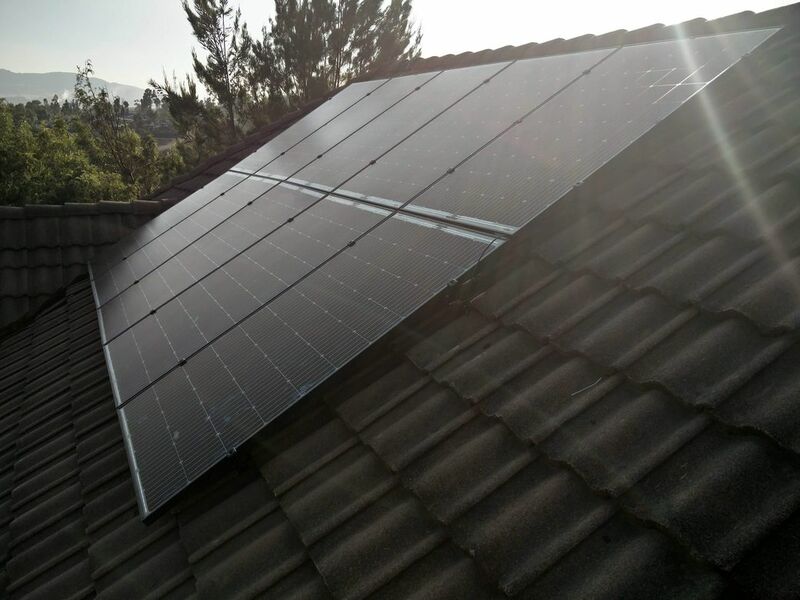 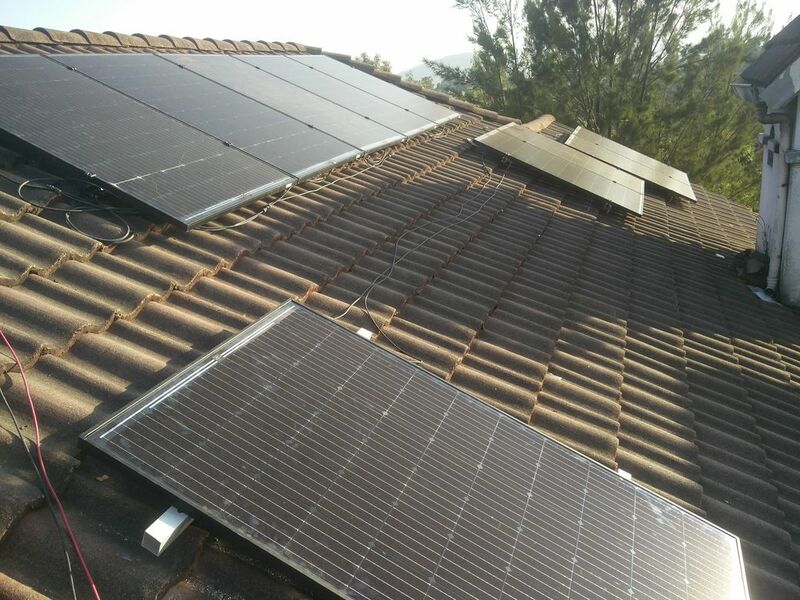 Addis Abeba, Ethiopia, December 2018, Provided consultancy, system design and installation of a 5.600 Wp photovoltaic - 20.000 Wh battery - 15.000 VA inverter power system for a house. 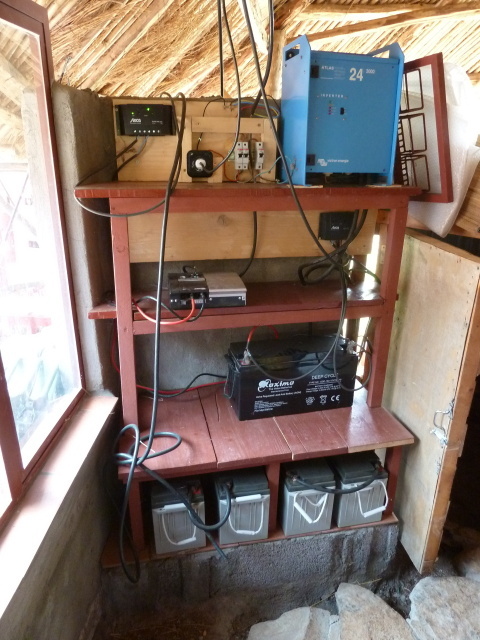 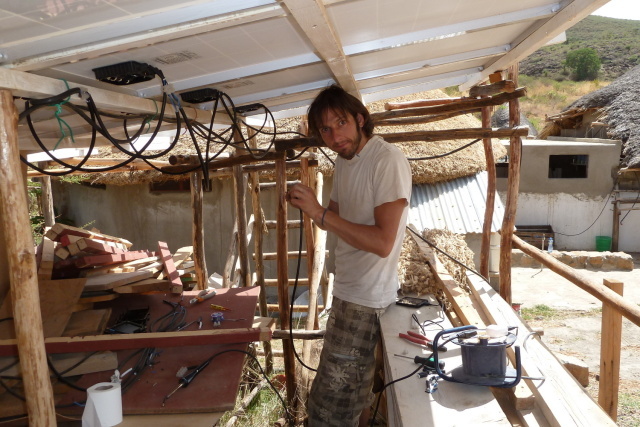 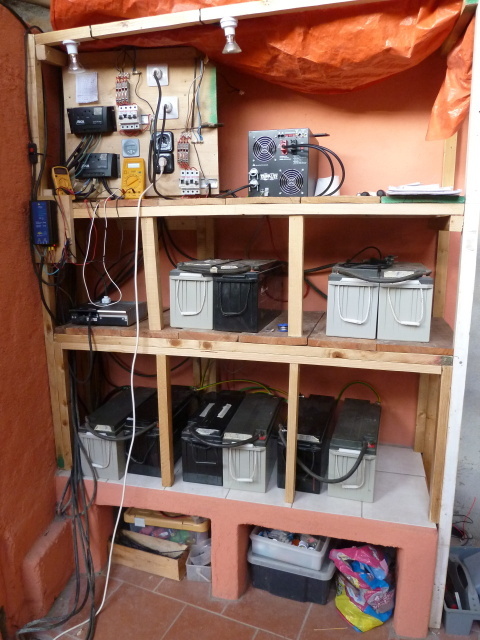 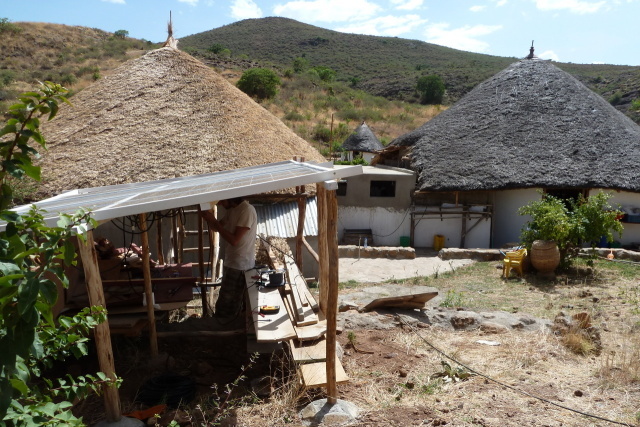 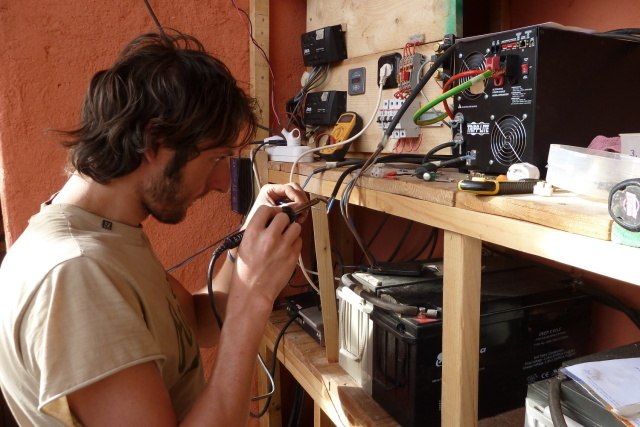 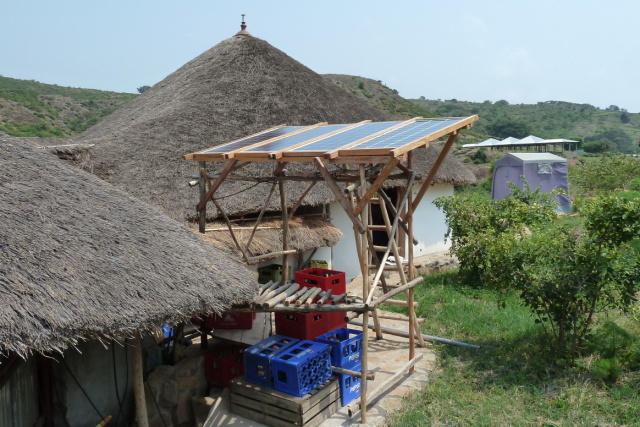 Gorgora, Ethiopia, June 2011 & April 2012, Provided consultancy, full re-configuration and installation of a 1500 Watt photovoltaic system for a lodge/campsite. 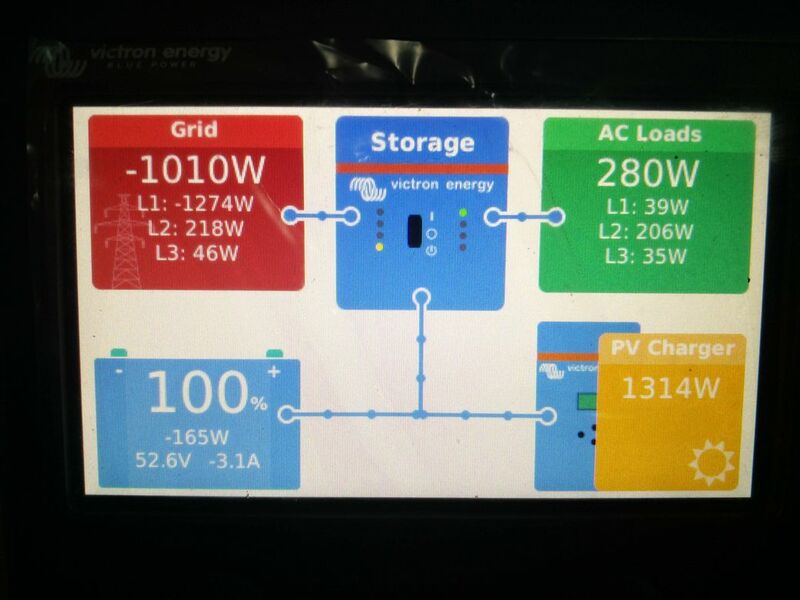 Before this the system performance was not optimal, the batteries were not properly protected, the system was not flexible and the battery monitor was not working. 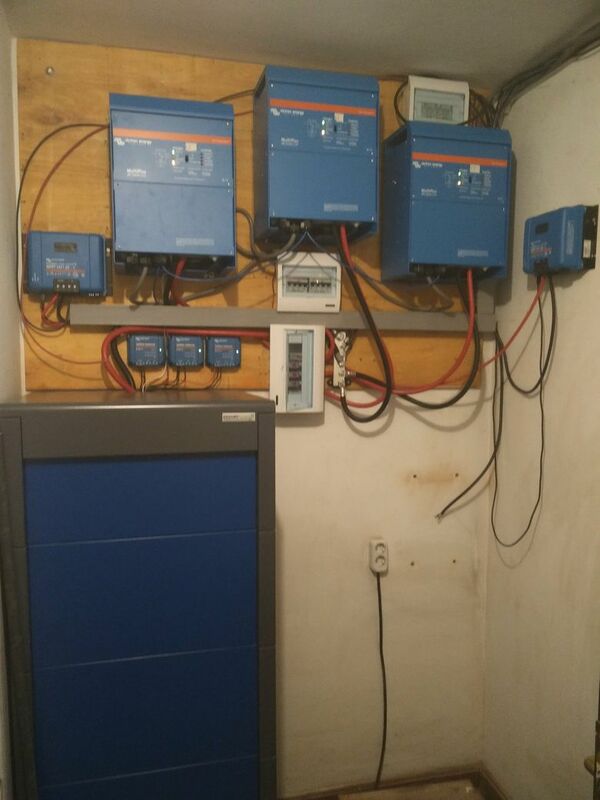 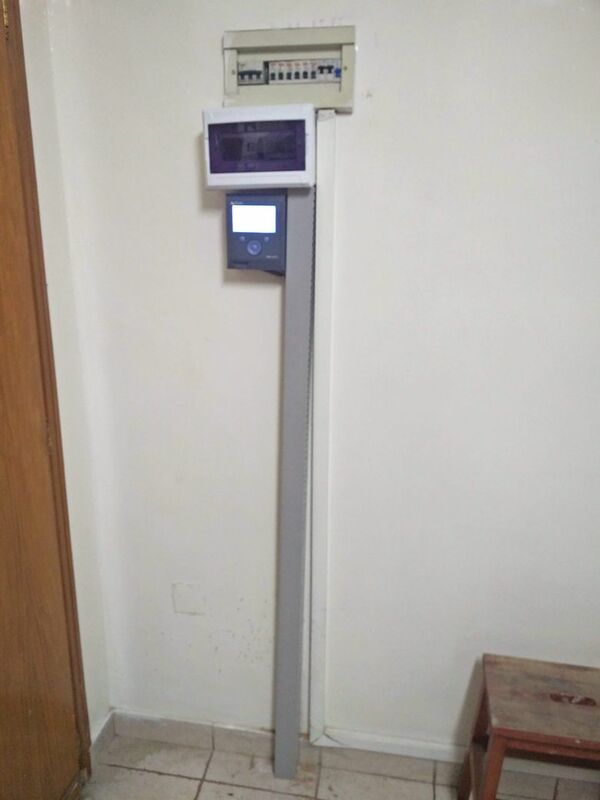 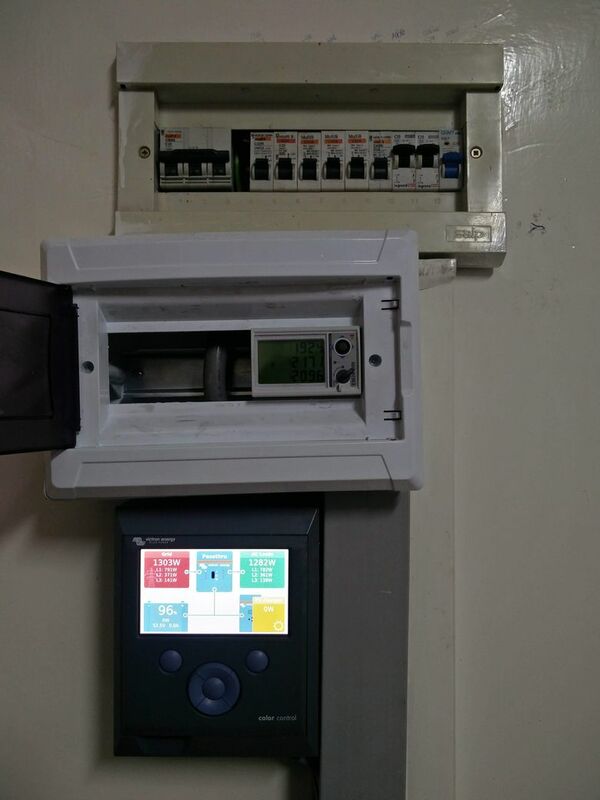 After this the system performance is much better, batteries are better protected, the system offers more flexibility and battery monitoring is working properly.